Happy December, Happy First Day of Advent Calendars, Happy Holiday Month, and for many--Happy Baking Month. 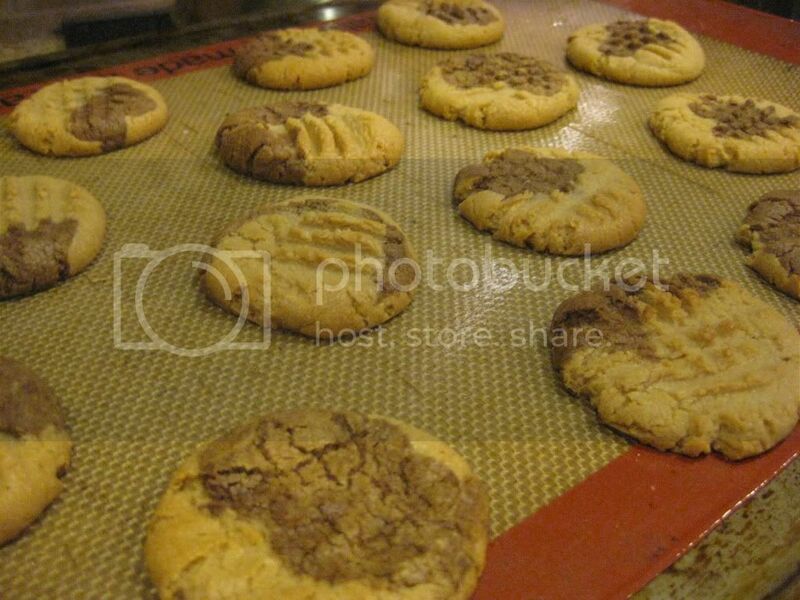 I am gearing up for some baking, and I have a new recipe I created for Chocolate Peanut Butter Swirl Cookies. I blogged about the recipe today at FamilyEducation.com, but I wanted to share the recipe here too. These are fun, easy cookies full of my favorite sweet flavor combination. For the recipe and full instructions with pictures, be sure to click on the link above.